The 3D TV experiment hasn't worked admits CEO of one of Europe's biggest TV manufacturers and admits he hopes history isn't repeated with curved screens. 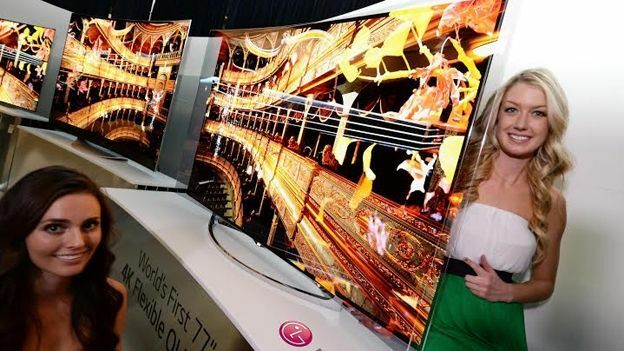 Vestel CEO Turan Erdogan has admitted that 3D TV had been a “flop” and that he hoped the manufacturing trend for curved TVs wouldn't go the same way. "I've been in the industry for 26 years and we were always trying to make the TV flat. Now we're trying to make it curved." According to consumer electronics research specialists Futuresource Consulting 3D TV ownership continues to rise. "Nearly 40% of homes in Western Europe will own a 3D TV by 2015," says Jim Bottoms, Director and Co-Founder, Futuresource Consulting. Mr Erdogan suggests TV owners aren't using the 3D capability of their sets. His stats put the actual usage among 3D TV owners at only 12 per cent. While the company name might not sound familiar to most, Vestel is one of Europe's largest TV manufacturers powering brands all over Europe and the admission that 3D hasn't is unlikely to be welcome news to those still trying to sell TVs based on their 3D credentials.